The 2018/19 Heineken Champions Cup pool draw has just taken place in Lausanne, Switzerland and it’s after serving up some absolutely mouth-watering pools for next season. Holders Leinster have been placed in Pool 1 in a tough group alongside Premiership giants Wasps, fellow four-time champions Toulouse and Bath. Munster meanwhile have been drawn in Pool 2 alongside Top 14 champions Castres, who they met in last season’s pool stage, along with Exeter Chiefs and Gloucester. 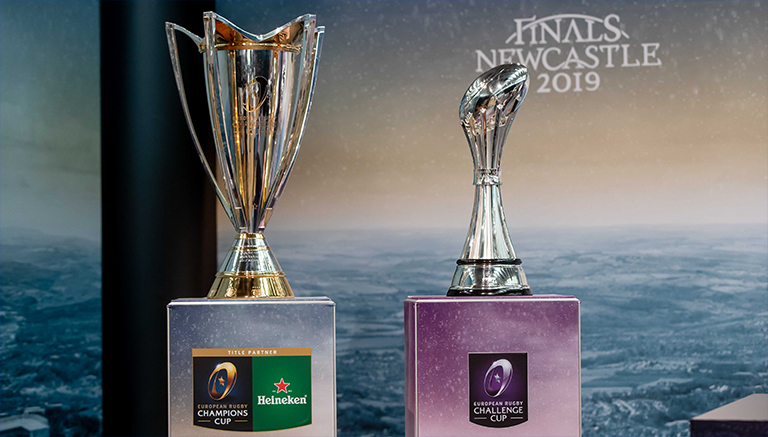 It’s Ulster though who perhaps have the toughest group of them all – drawn alongside last season’s finalists Racing 92, as well as Scarlets and Leicester Tigers.